Steven Palermo - New York - Book a consultation instantly! 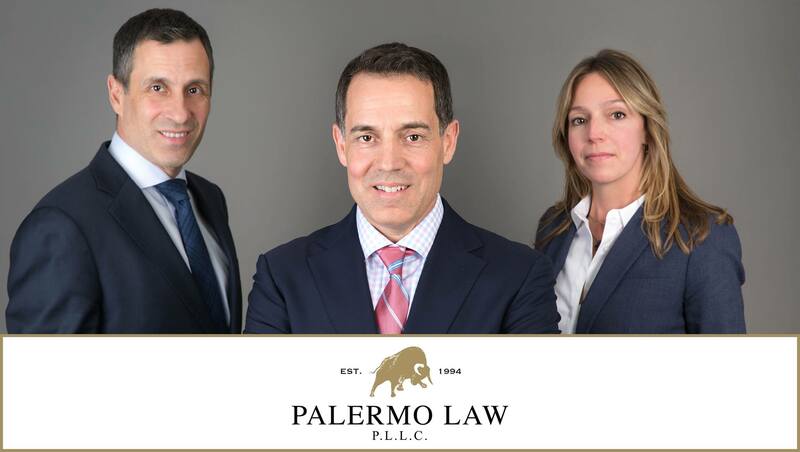 Two decades ago, Steven Palermo began his legal practice with one objective: to help those in need obtain the justice they deserve. It was not long before he was taking on huge corporations and billion-dollar insurance companies, fighting for just that. Early on, he learned that the field of personal injury law was one that required laser focus – it was the only way to navigate the huge companies who viewed his clients as nothing but a number on a page, but had seemingly limitless resources to fight against paying them what they deserved. 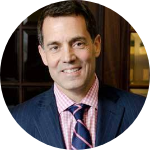 Steven has since devoted all his efforts to the aggressive practice of personal injury litigation, and it is a strategy that works. 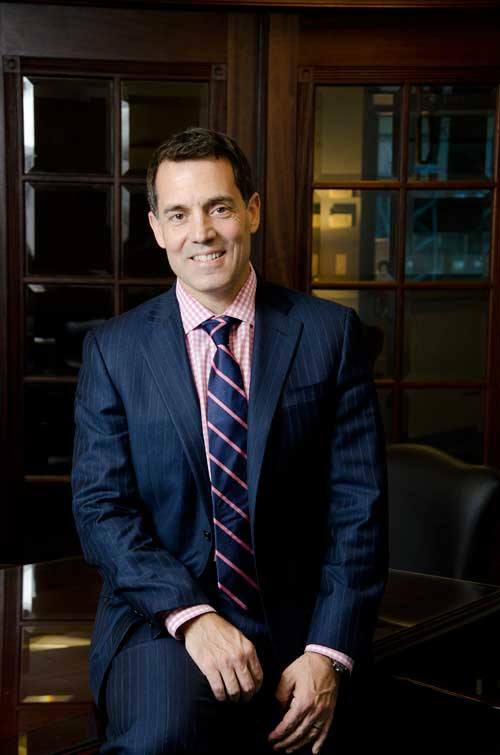 He has helped hundreds of clients regain their lives after devastating personal injuries. Steven has won several multi-million dollar verdicts and settlements, including a trial verdict of 5.5 million dollars and a 3.2 million-dollar settlement. A number of the Steve’s high-profile cases have been reported in prominent newspapers such as the New York Law Journal, New York Post, Long Island Newsday and the Daily News. Steven attributes his overall success in the field of personal injury law to the fact that he truly loves what he does and derives tremendous satisfaction in getting his clients the justice they deserve. He looks forward to the opportunity of representing victims of personal injury in a way that not only has a meaningful impact on their lives, but also brings a sense of positivity to his profession. Snapchatting While Driving More Dangerous Than Texting While Driving? Snapchat – as innocent as it seems – can be seriously dangerous if you choose to drive while using it. As a society, we know that distracted driving can be even more dangerous than drunk driving. A study composed by AT&T revealed that 7/10 individuals will use their smartphones while driving – whether it’s to text, use an app, or even video chat. I Signed An Informed Consent Form - Can I Still Sue For Medical Malpractice? It isn’t an uncommon question: do legal forms (such as an informed consent form) that you’ve signed at a hospital or for a doctor protect them from claims of medical malpractice? Personal injury attorneys require an in-depth analysis of your injuries. Since an MRI paints the most descriptive picture of your injuries, we always recommend to our patients that they submit to an MRI test. We want our clients to be treated for all injuries caused by their accident and recover as soon as possible. We also strive to obtain the maximum compensation our clients are entitled to.